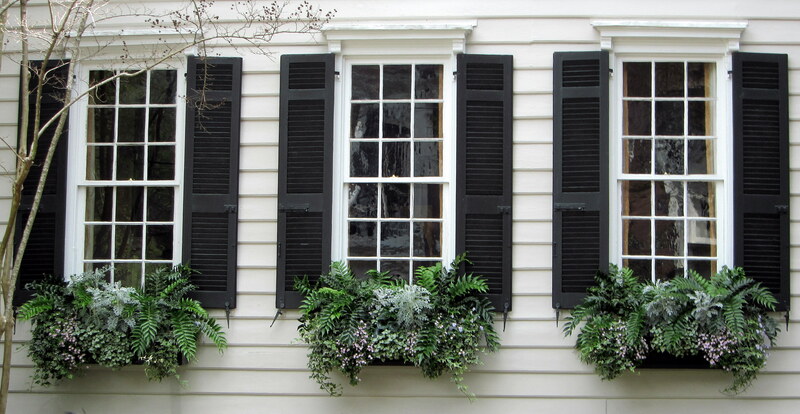 Dressing up your home? 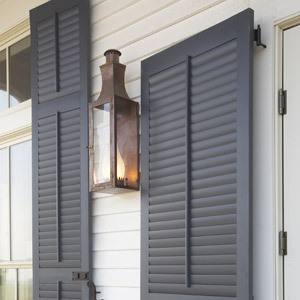 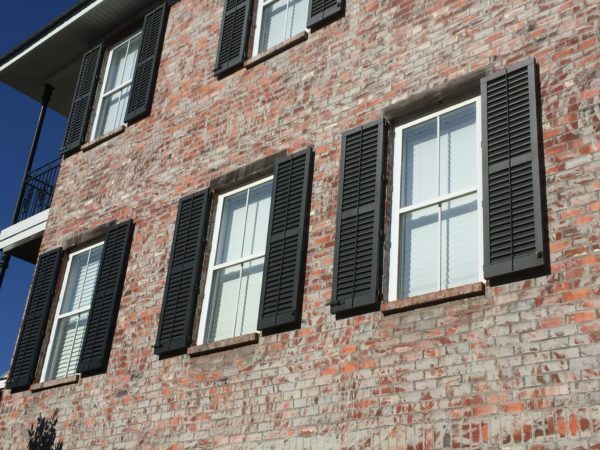 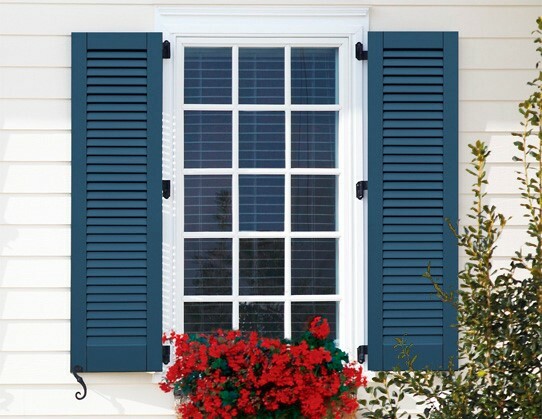 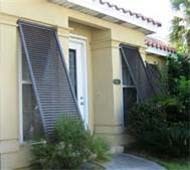 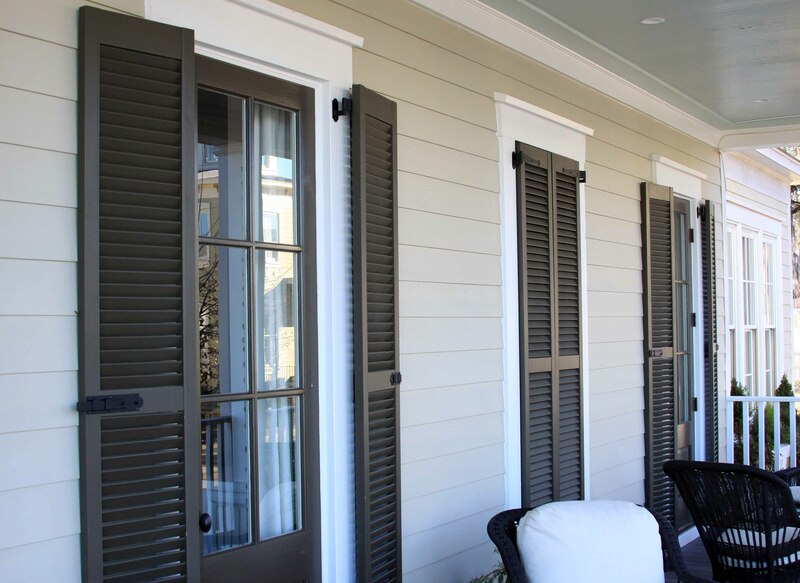 Whether you seek popular solid vinyl, durable aluminum or authentic wood shutters, we have the ideal shutter for your property. 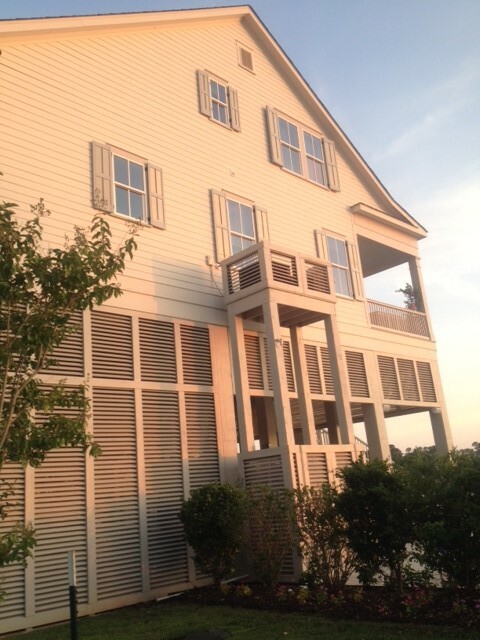 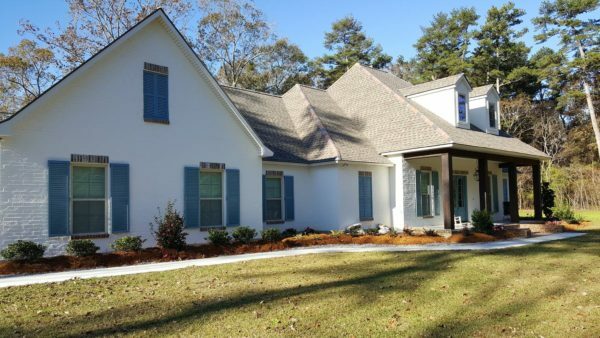 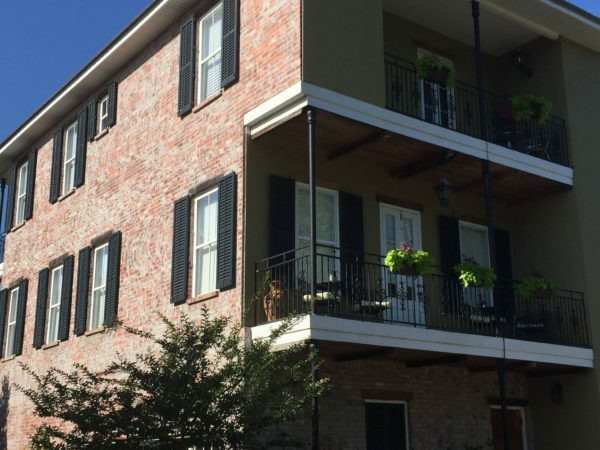 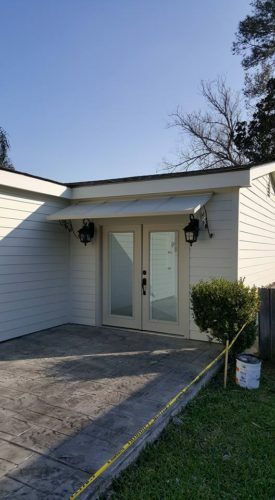 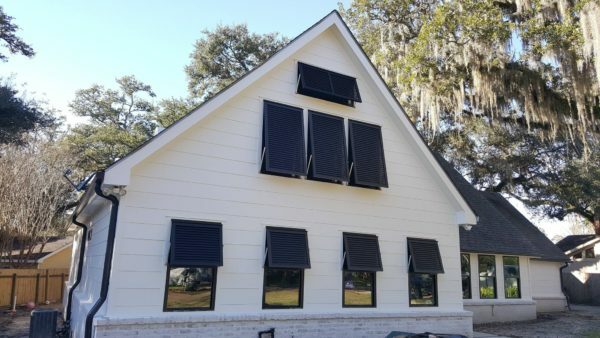 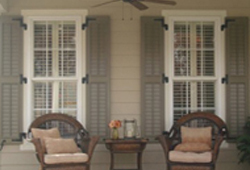 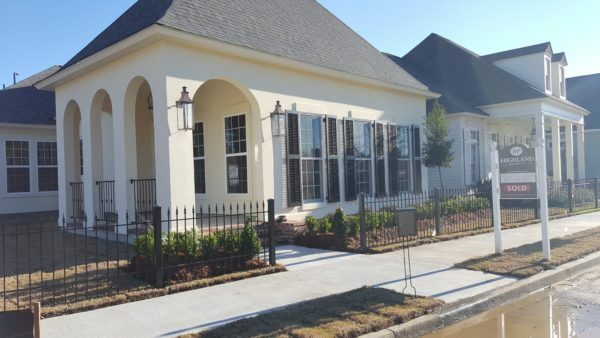 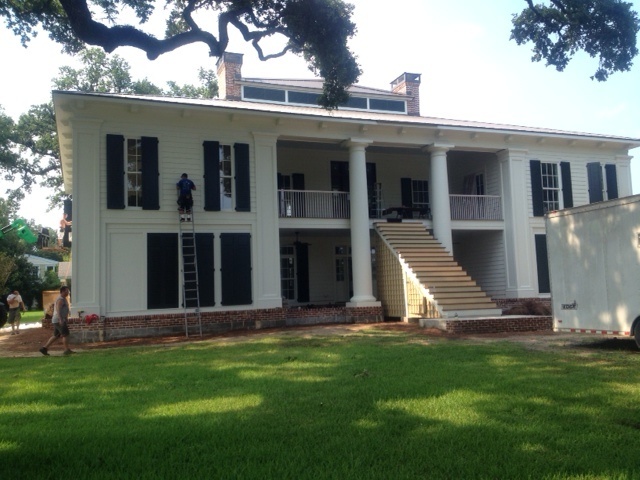 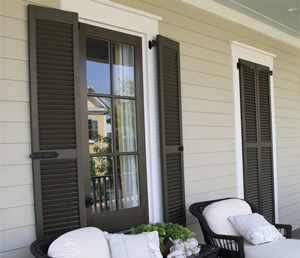 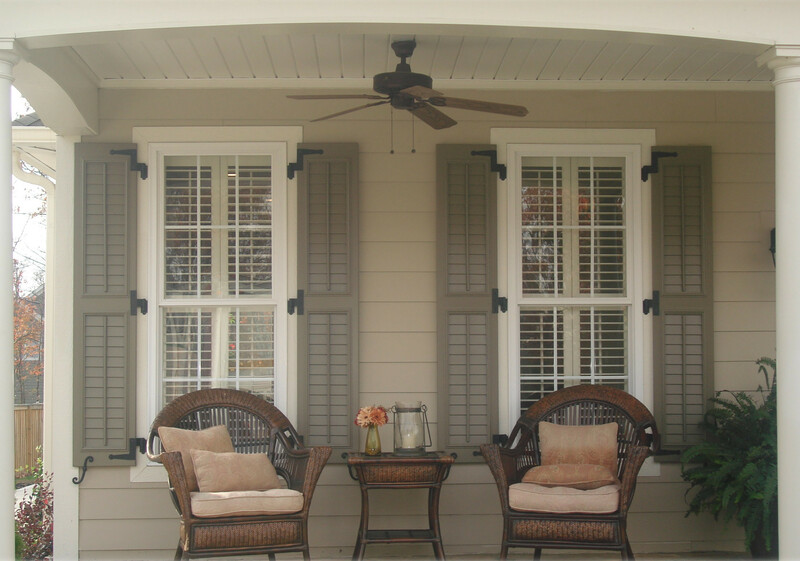 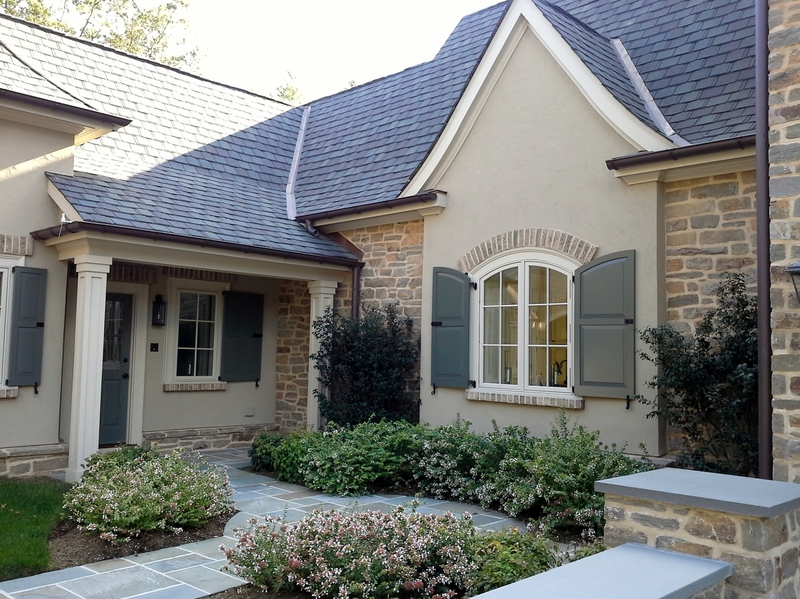 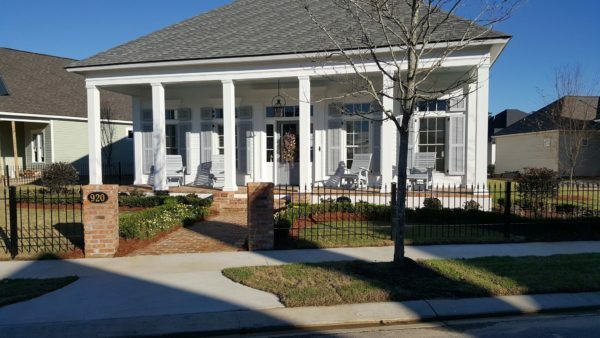 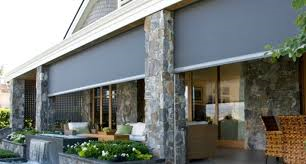 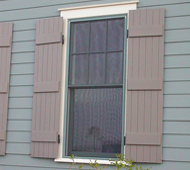 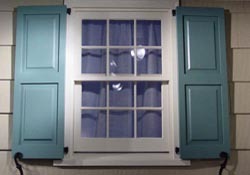 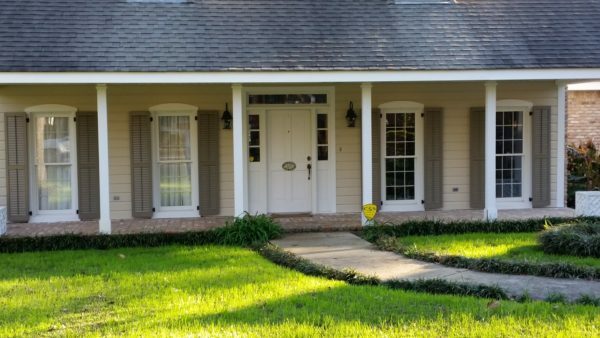 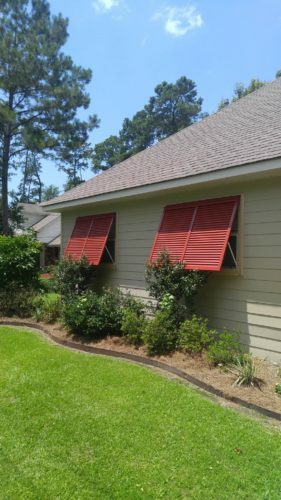 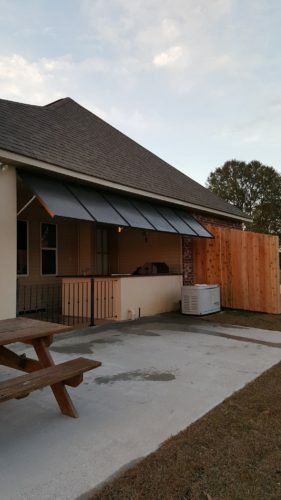 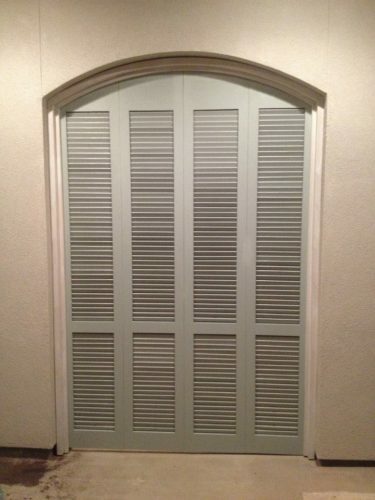 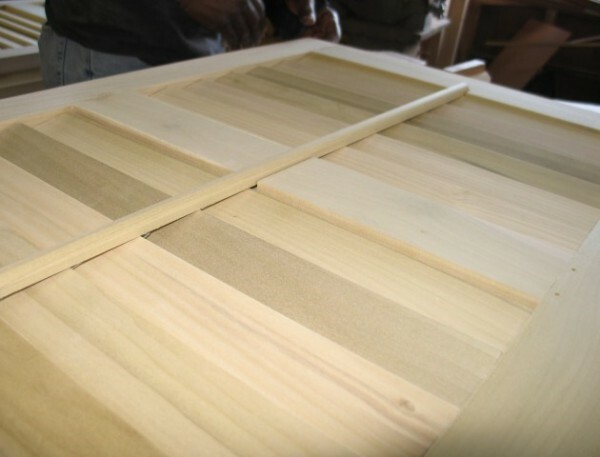 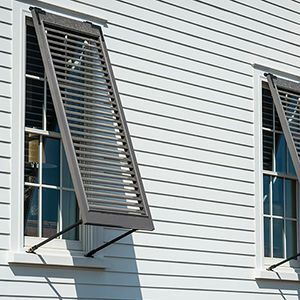 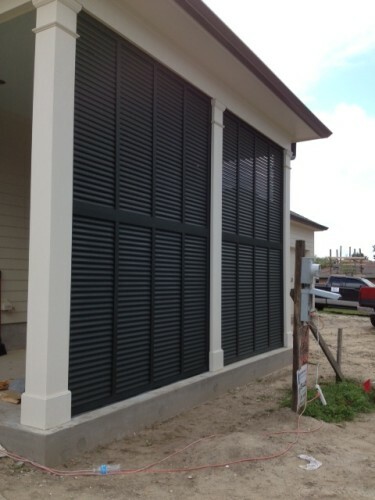 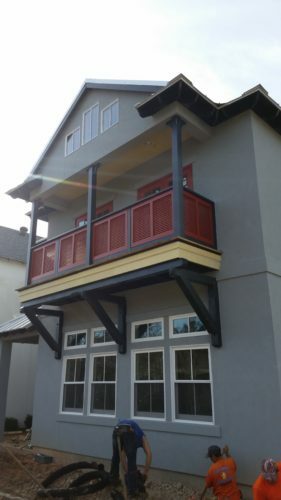 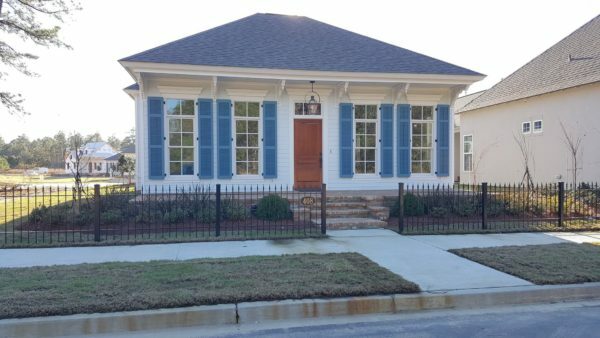 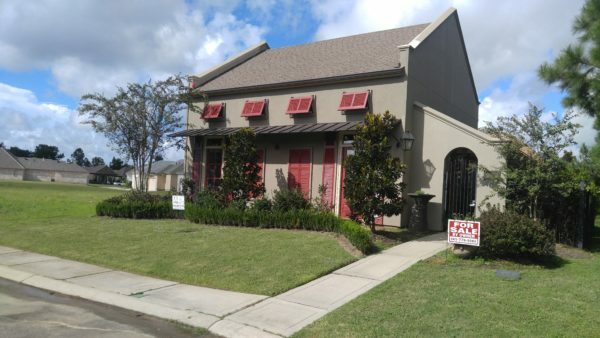 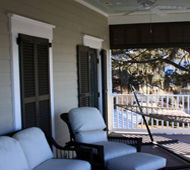 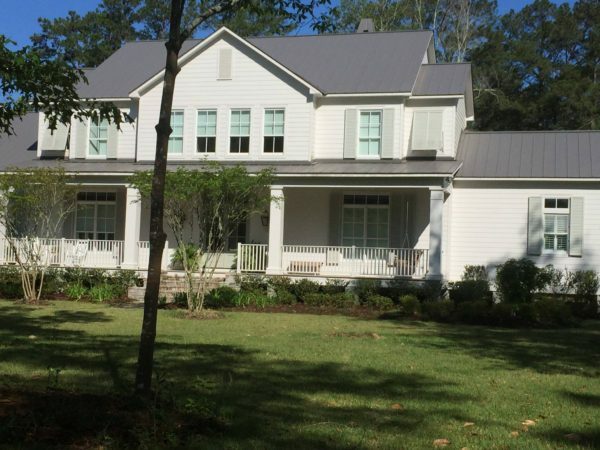 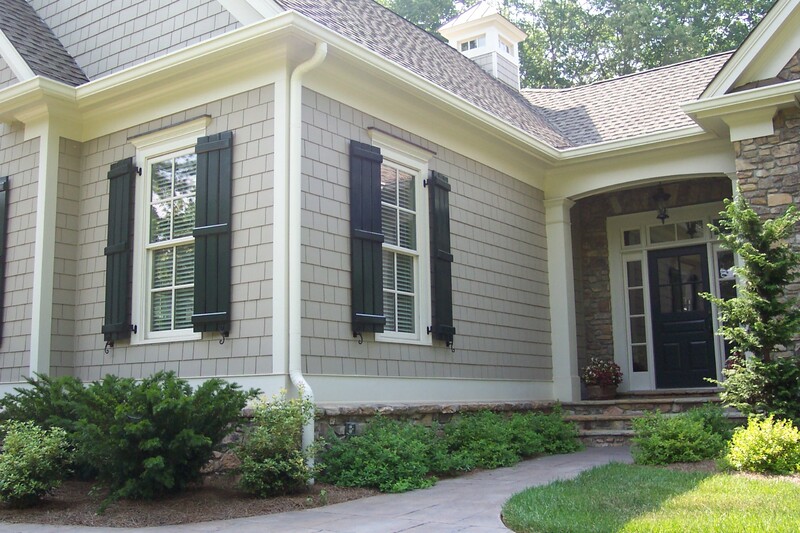 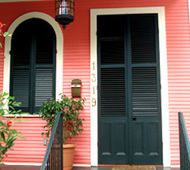 Our exterior shutter selection includes classic shutter styles, such as the standard louvered shutter, relaxed board-n-batten shutters and combination shutter styles, as well as attractive Bahama shutters. 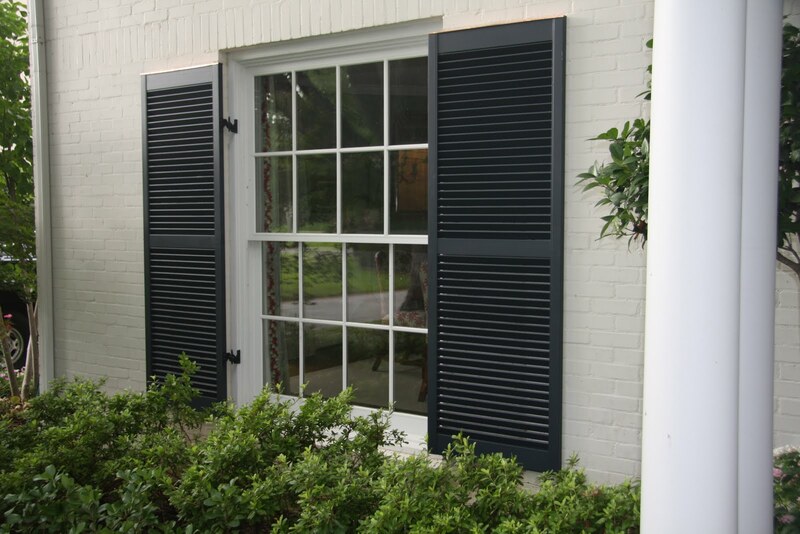 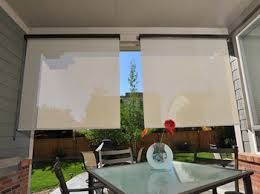 All are available in standard sizes or custom sizes for the ideal appearance – in the style you’re looking for. 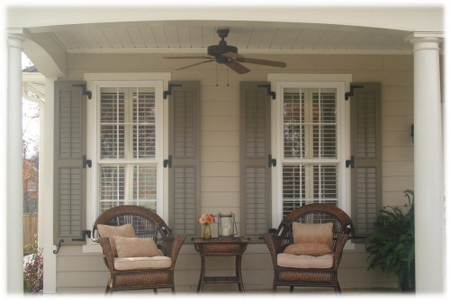 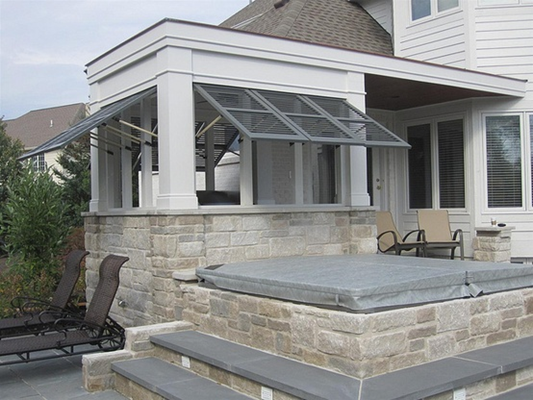 Call for a FREE in-home estimate or visit our showroom today!